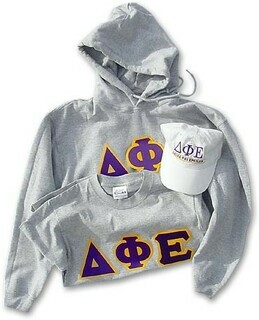 Choosy fraternity and sorority members choose GreekGear.com. 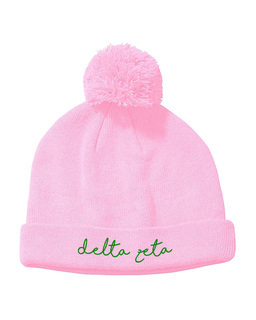 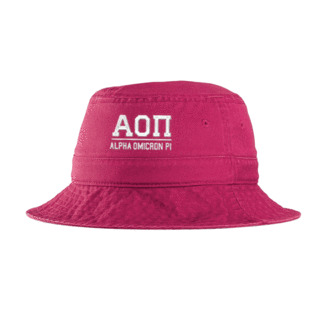 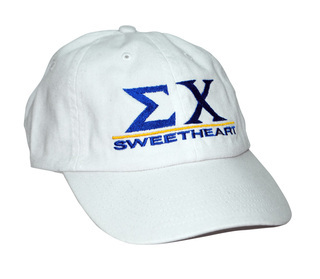 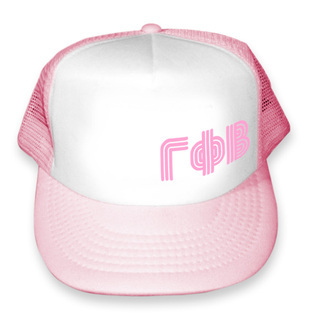 Here we understand and respect the power of personal choice, which is why we're happy to offer this section of sorority and fraternity hats with all sorts of customization options. 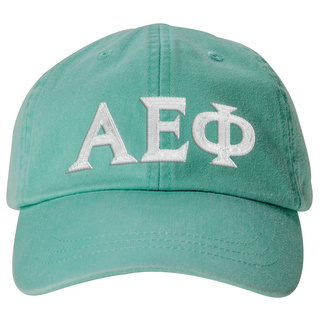 You can create a different hat for every week of the semester if you want! 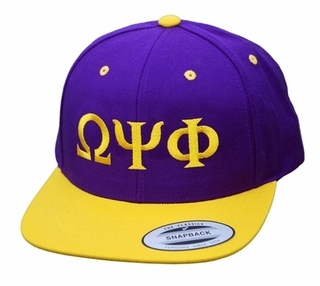 Here you'll find hats, caps and skullies galore, including the very popular Greek Flatbill Snapback Old School Hat. 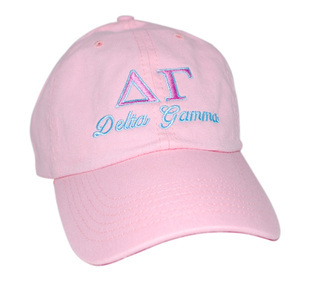 It can be customized in a number of ways, including fonts and shades (we carry a rainbow of colors). 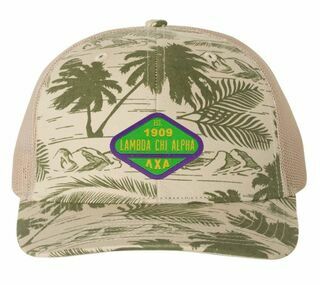 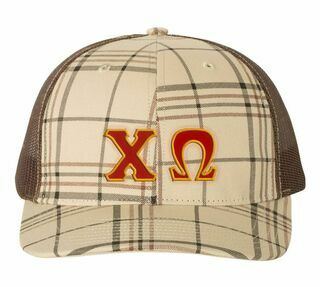 The Fraternity & Sorority Lettered Camouflage Hat is another trendy cap that both sorority and fraternity members like to wear when out having fun. 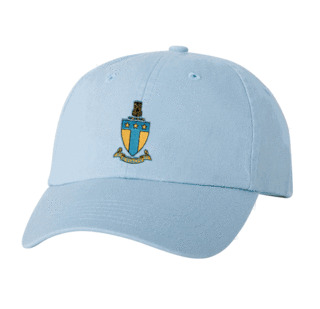 There's a long list of specialty sports hats to choose from in this section. 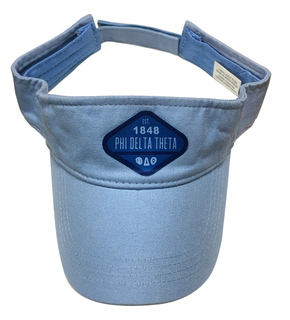 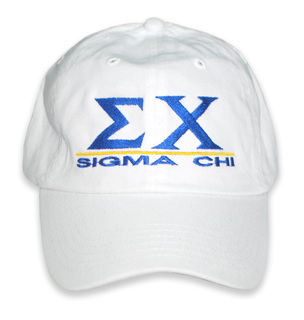 We also carry specialty hats, like the trucker hats and sorority and fraternity visors which are nice to wear when you're playing tennis or golf. 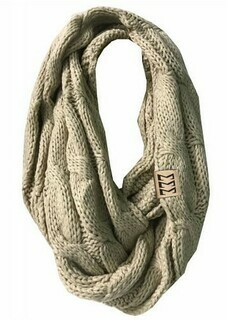 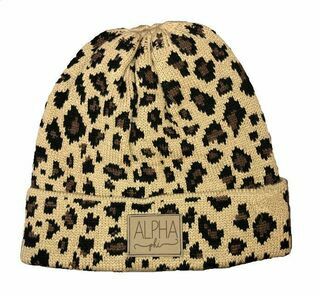 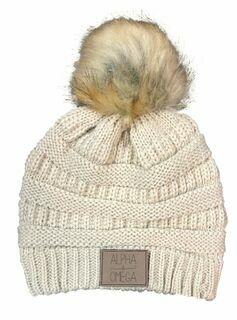 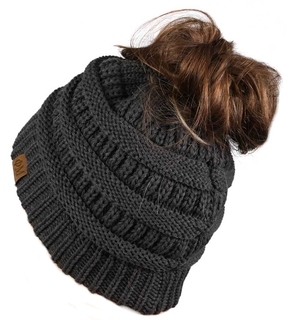 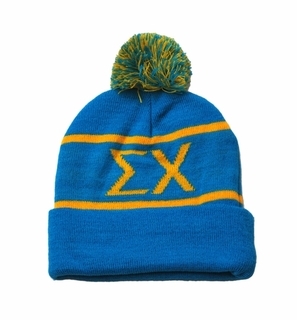 Then of course there's a selection of skullies (skull caps) to wear during cold weather months, like the Knit Cap with your Greek letters embroidered into the front fold. 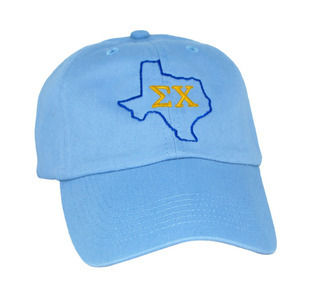 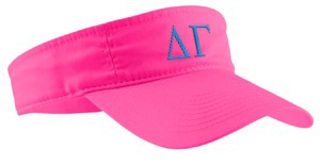 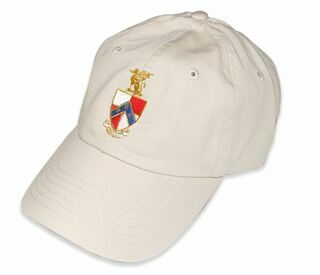 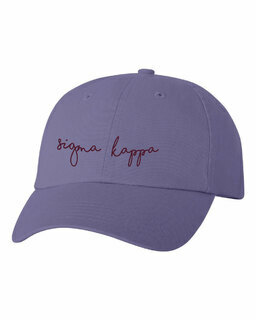 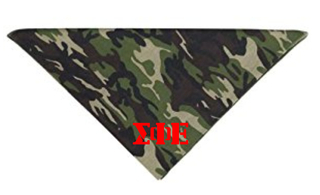 We make getting the perfect Sorority & Fraternity Hats easy here at GreekGear.com – with Choose Your Design options, you can pretty much build your hat from scratch! 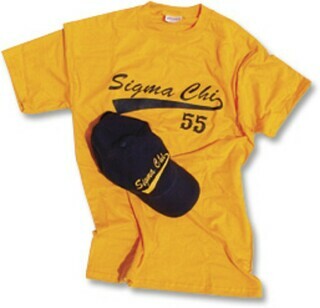 Contact customer service if you have any questions or need assistance with your order. 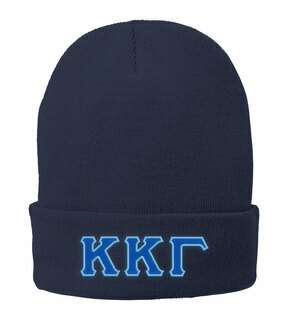 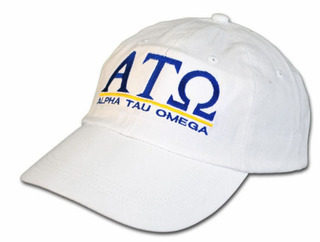 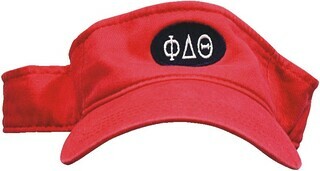 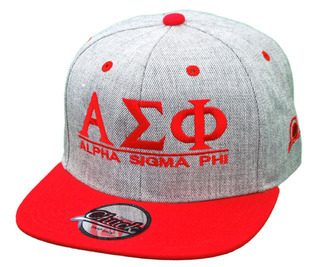 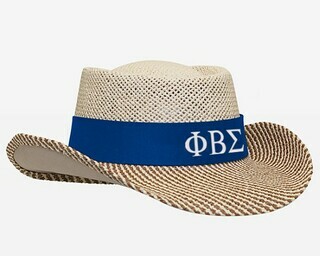 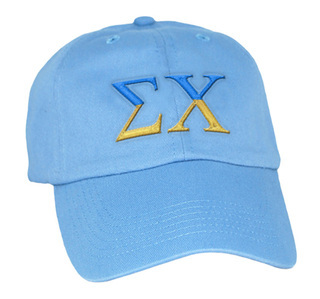 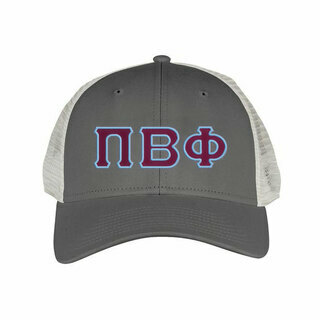 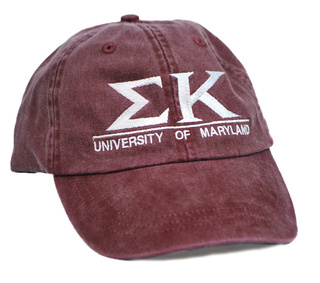 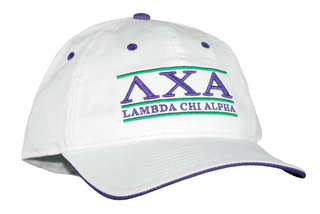 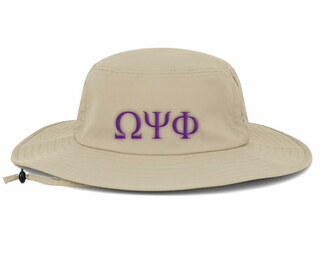 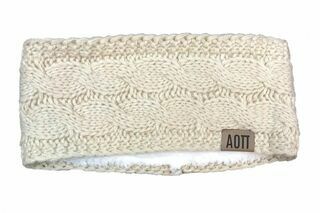 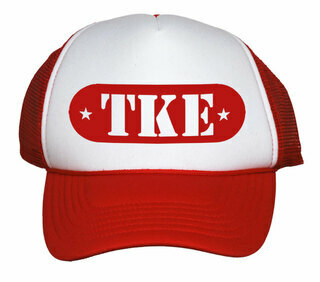 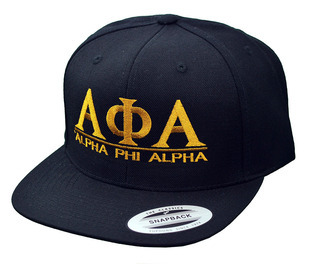 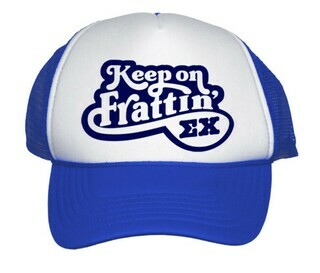 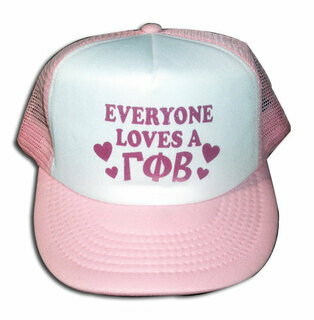 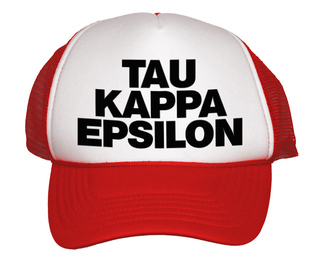 The Best Greek Hats Nobody Sells More Fraternity & Sorority Hats!